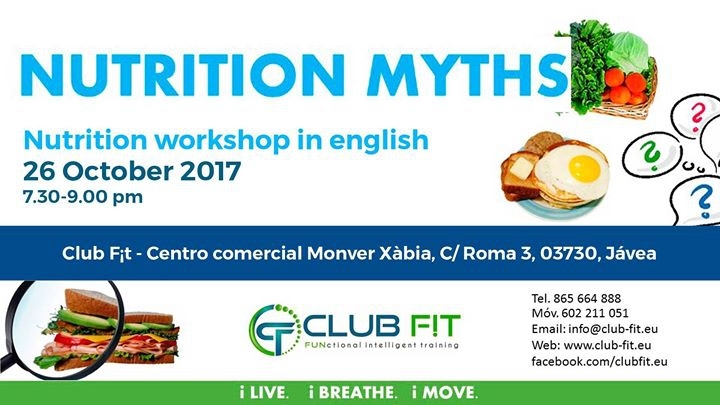 CLUB F¡T would like to invite you to join us at the Nutrition Workshop. Entry: Members 10 €. Non-members 15 €. Limited slots available📋. 📞Call tel. 865 664 888 / 602 211 051 to reserve your slot.